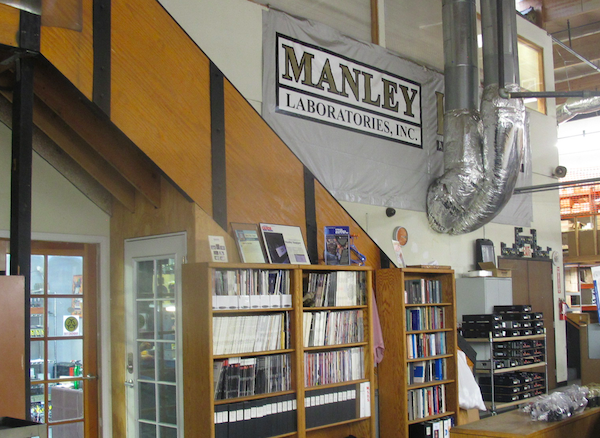 In late December AnalogPlanet paid a long overdue visit to Manley Labs’ Chino, California headquarters. “Long overdue” because the last visit was at least fifteen years ago—before you could record a factory tour in high-definition. 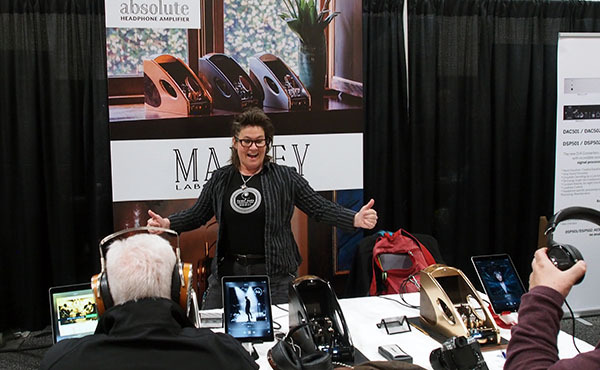 Manley is not a new company; it’s the last name of the president and chief designer of VTL, David Manley, whose Model 300 has been my reference standard power amp for the past two years. 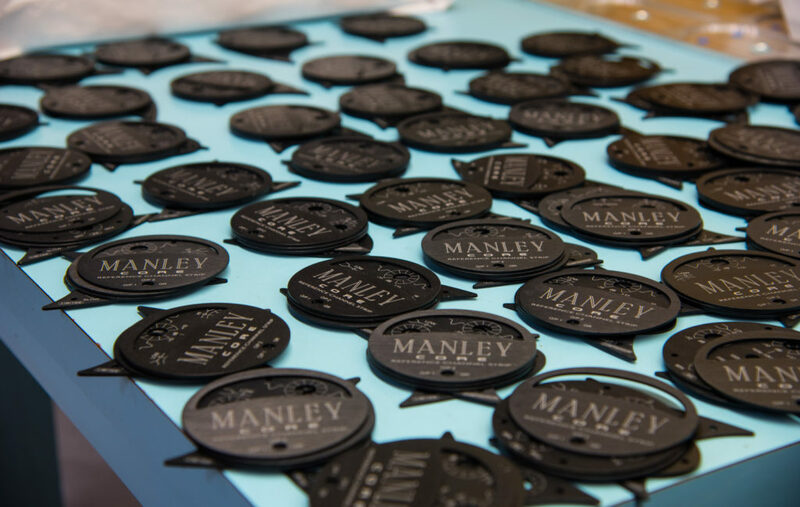 In fact, Manley is not even a new brand name; it’s the name of VTL’s “deluxe” line of electronics, built (ostensibly) to industrial standards of ruggedness and reliability. 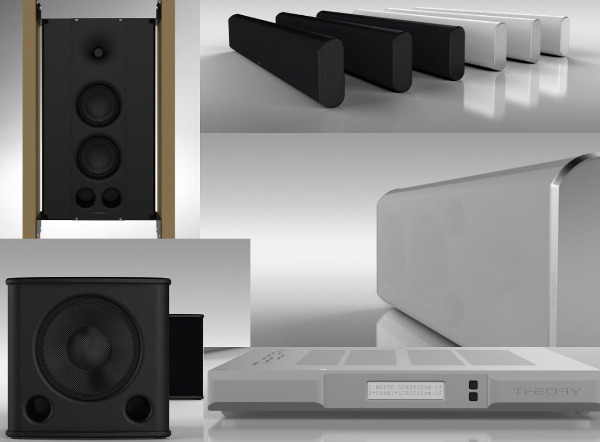 VTL’s Luke Manley describes the design of the new TP 2.5i Phono Preamp, which costs $3750 including custom wound MC step-up transformers. “Amid all the subjective observations and objective measurements that one can muster, the ineffable, emotional feel of the music is what many of us are seeking. The Manley 250′s never miss giving the listener something of the music and everything that goes into making it. 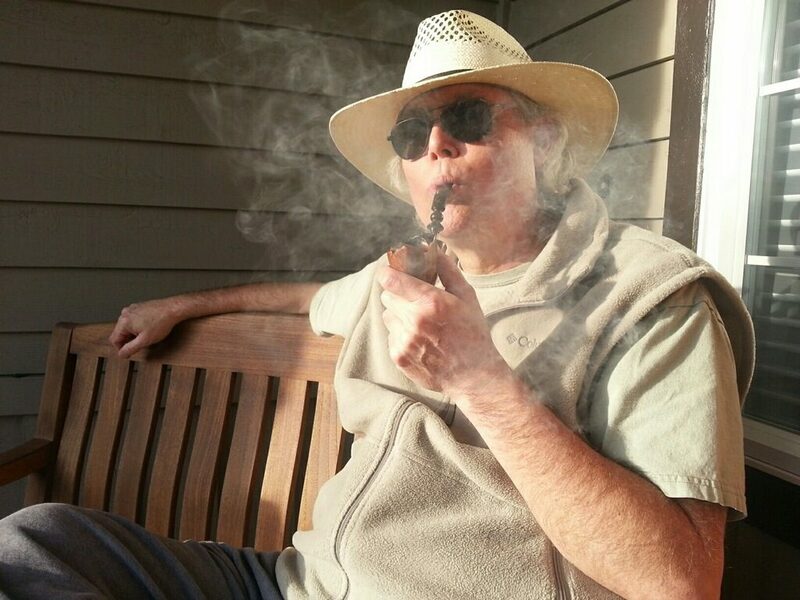 If there is no passion there (think of typical commercial pop, designed to appeal to a broad audience and sell zillions), well, that’s what you will hear – lots of nice notes with no substance. 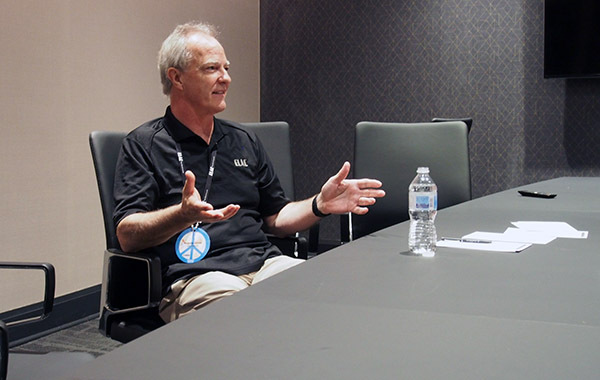 As well as live music, the Montreal show offered a full schedule of seminars. 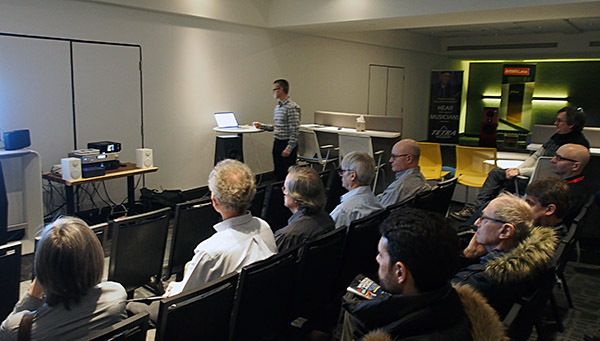 Roon’s Steve Silberman presented two seminars to packed houses on Saturday on getting the best from the Roon music app and the Roon Nucleus servers, including how to take advantage of the system’s powerful DSP engine.